You get your eyebrow threaded, waxed or plucked? 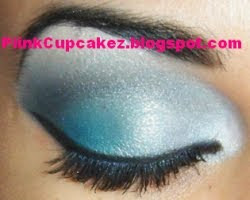 dont worry mine looked nothing like this either when i first started lol.. i just practiced alot..
wow, this look is amazing! ur blending skills are impeccable! Gorgeous!! Your blending is on point!! I love your eyebrows, mine always have issues lol. this is beautiful! the blending is great. your color combo is amazing! wonderful job!